Tinytag data loggers are used at Brunel’s SS Great Britain to help ensure sensitive items are kept in the correct environmental conditions. SS Great Britain was launched in 1843 and is one of the most important historic ships in the world. By combining size, power and innovative technology, Brunel created a ship that changed history and became the great-great-grandmother of all modern ships. 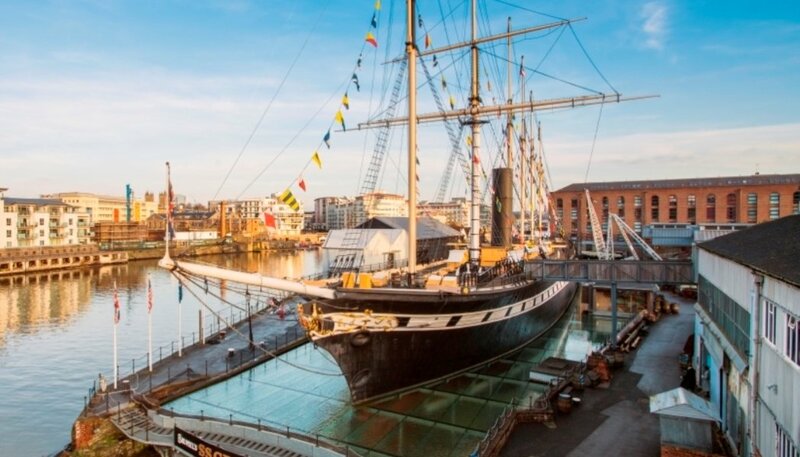 The SS Great Britain Trust’s Bristol site is home to the ship itself as well as museums, including the recently opened Being Brunel museum, housing a large and varied collection of associated historic material and archives. Temperature and relative humidity monitoring is an essential part of preventive conservation for historic objects in the collection and to ensure these items are stored in the correct environmental conditions, Tinytag TV-4501 data loggers are monitoring temperature and relative humidity at the attraction. The site includes buildings of various ages and design, from brand new purpose built museum buildings, to industrial offices which have been repurposed. The collections include material which is extremely sensitive to temperature and humidity as well as large industrial objects which are less susceptible. Monitoring is important to ensure everything is kept safely for future generations to enjoy and The SS Great Britain Trust’s mission is to keep the ship in good condition forever as well its associated collections. Ten TV-4501 data loggers are used on site, in various locations and recorded data is analysed on site by the Ship’s Conservation Engineer, who works out how to improve conditions and advises on what can be safely displayed in particular locations. The TV-4501 is an ideal choice for discreet monitoring in museums and galleries. 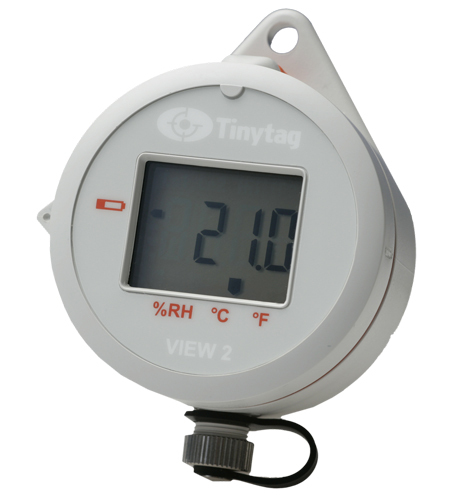 The grey case is designed to be unobtrusive and the logger also features a digital display to enable spot readings as well as longer term recording.